For the 2019-2020 season, Masco Youth Hockey will continue to advance the Lady Chieftains developmental program for girls ages 10 to 12 (U12) and 13 to 14 (U14). No prior hockey experience is required... we are looking for girls that simply have an interest in playing. This is a great no pressure environment for your daughter to give hockey a try. Click on the registration button below to begin the registration process. Please make sure to select "Scheduled Payment" in the Shopping Cart during checkout. For girls that are also playing on Masco Youth Hockey co-ed teams, please do not register again. Instead contact Coach Carey Shugrue at shugruecarey@gmail.com so we can add you to the Lady Chieftains tryout roster. 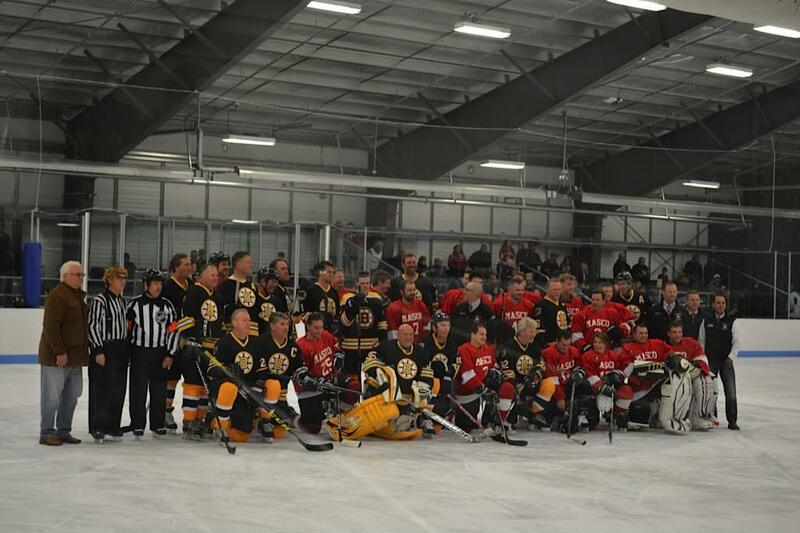 The Masco Coaches took on the Boston Bruins Alumni Saturday including Ray Bourque, Rick Middleton and more. 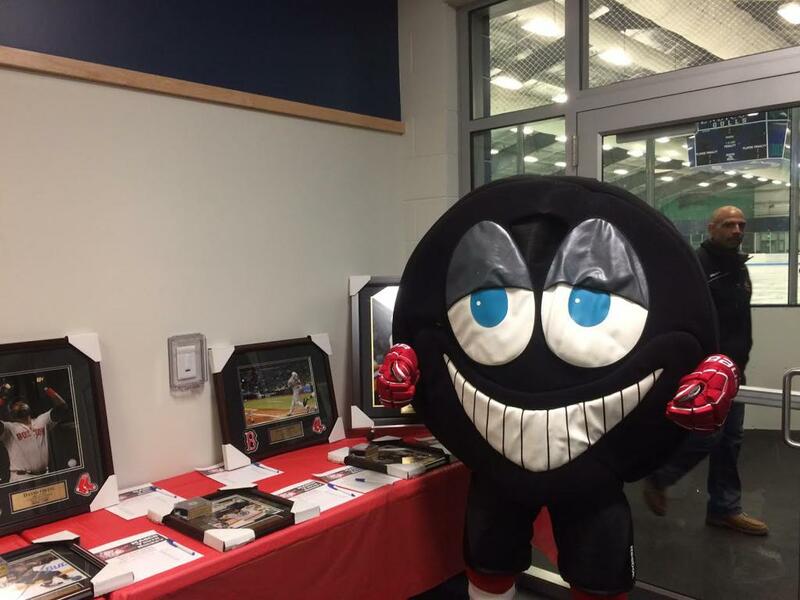 What a great time for Masco hockey. Thank you to all you participated and helped coordinate this event. Click HERE to order Masco Youth Hockey jerseys, socks, and all other apparel. ©2019 Masco Youth Hockey / SportsEngine. All Rights Reserved.